WE HATE SPAM LIKE YOU! We never do it! - We don't share your email with anyone else! Regristration deadline is August 31, 2015 and the winner will be announced by September 15, 2015. So, what are you waiting for? 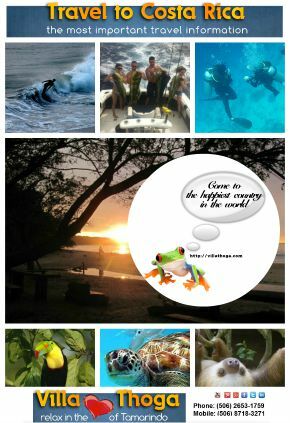 Sign up now and spread the word for more chances to win your Costa Rica holiday. This contest is in no way sponsored, endorsed or administered by, or associated with, Facebook, Twitter or Google. 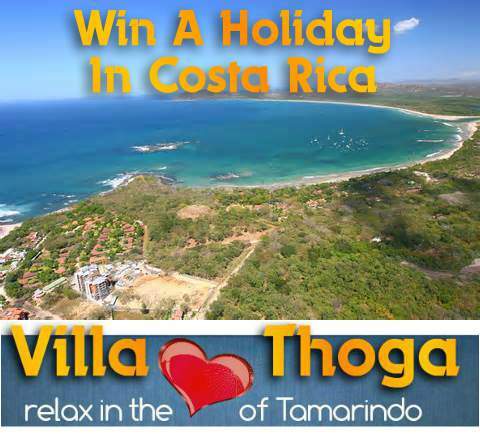 Timeline: By midnight (Costa Rica Time) on August 31, 2015 we are closing the contest. Any received submission after this date will not be considered. Choosing the winner: On 15th September 2015 we will announce the winner. Validity of prizes: You can redeem your prize from May 01, 2016 to November 30, 2016. To qualify as a candidate: You must be over 21 years of age. The flight is not included. The prizes may not be redeemed for cash value and are non-transferable.